Mariah Carey’s brand new single is the inspiring ‘Triumphant (Get ‘Em)’ featuring Rick Ross & Meek Mill. 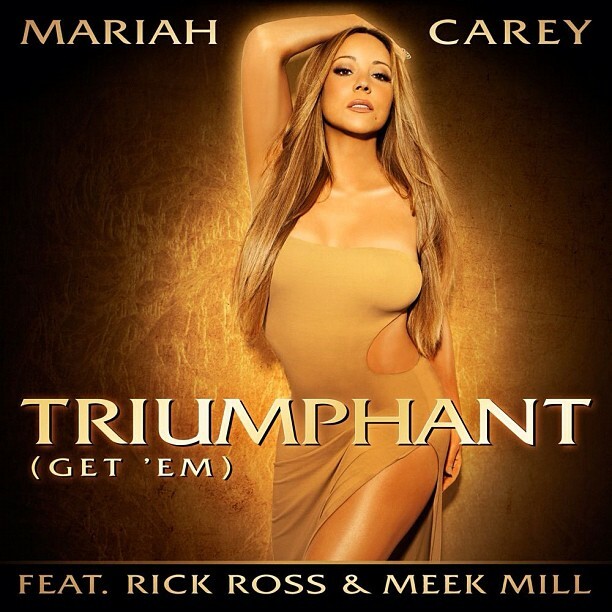 ‘Triumphant (Get ‘Em)” was co-written and co-produced by Mariah, Jermaine Dupri, and Bryan Michael Cox. ‘Triumphant (Get ‘Em)’ is available on iTunes now.